Annual Turnover2014-15 Rs. 50 - 100 Crore Approx. 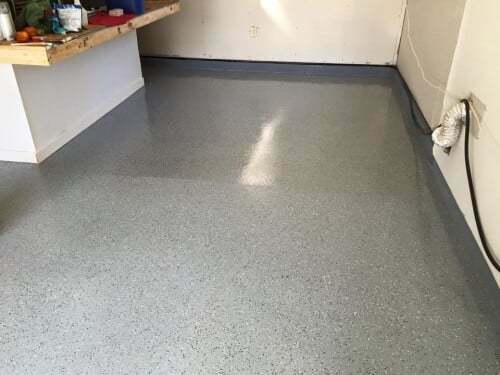 A world of floor toppings, spray applied polyurethane and polyurea coatings, liquid applied urethane membranes, wall coatings, sealants, oem paints ….